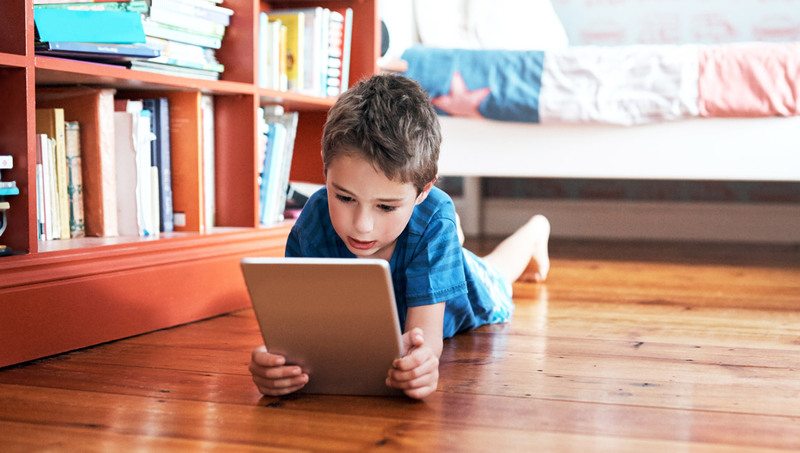 Like many parents I know, a pretty much constant preoccupation of mine is the concept of “screen time.” Too much, none, not enough… Facetime, Skype, Kindle, IPad, IPhone, even the family television are all in constant competition for the attention of our children’s precious eyes. The exact amount of time that children should be using these devices is much debated and varies wildly from parent to parent, but there does seem to be a growing consensus, even among medical professionals, that there should be some limit. The problems with limiting screen time in a world were technology is not only ubiquitous but necessary to manage everyday functions should be obvious. It is all very well telling kids that they are not allowed screen time, but what about when it is the only way to adjust the heating in your house, or answer calls, or do the homework set by their own teacher? Then there is a disconnect. By its nature, the progression of technology often creates new problems that the next iteration resolves. In the case of the screen time paradox, there could be a new technology ready to step in, allowing for human and computer interaction without contributing to kids eyes “going square.” Voice. A voice assistant may not render screen time completely obsolete, but it could provide an alternative. By making that alternative easier to access and use than screen-based devices, it also helps to minimize the friction between the parent and child that are involved. If it is easier to do things without a screen, why would they demand one? 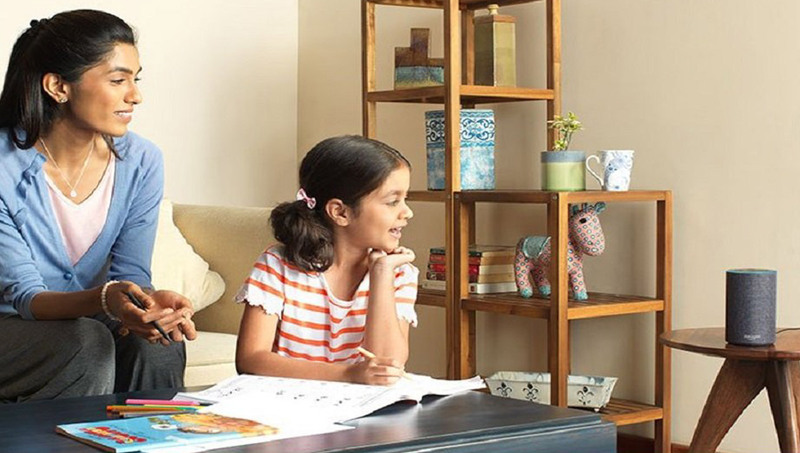 Sure, there will always be times when a visual component to an interface will be advantageous, but with the integration of voice into home life, reliance on screen time could be reduced to more acceptable levels. Plus one advantage that voice technology has over screens is that you can hear precisely what your children are doing on the internet – making it a much safer experience for them. Managing any emerging technology is challenging, and as a parent trying to do the best for your children, it can be exhausting. But there is also an amazing opportunity in taking a holistic approach to designing a better experience all round – one that centers around the needs and behaviors of children and makes the best possible use of different technologies in the home environment. So… “Alexa, why is the Sky blue?”.